The Astronauts Memorial Foundation is launching the first certified educator conference at Kennedy Space Center, Florida, July 11-13, 2018. 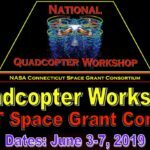 SPACE is the place to be – summer of 2018! 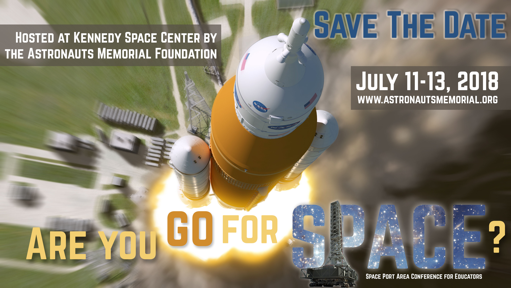 Encounter the Astronauts Memorial Foundation’s massive conference center space with state-of-the-art 4K projection and sound capabilities. 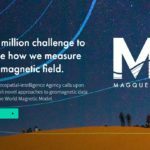 Experience stimulating presentations from Astronauts, NASA science and engineering experts in all fields. Participate in interactive, hands-on sessions with acclaimed teacher specialists team-teaching alongside NASA experts. Tour Kennedy Space Center and Cape Canaveral Air Force Station including historic launch pad sites, the Vehicle Assembly Building, Launch Control Center and more. Tour the expansive Merritt Island National Wildlife Refuge and the Canaveral National Seashore. Hear first-hand information about the bold future of space exploration including the latest NASA/Commercial collaborations with SpaceX, Blue Origin and others happening right here at KSC. Who knows….you might even get lucky and experience a launch – up close and personal – depending on the launch schedule in July 2018! Depart at the end of 3 days with ready-to-go lesson plans and creative ideas to infuse your classroom with STEAM and multi-faceted, space-related curriculum content! Sign up if you are interested in attending this 1st ever educator conference at KSC and would like to receive information when registration is open and the call for proposals is available. Teachers must be U.S. Citizens teaching in a school in the U.S.